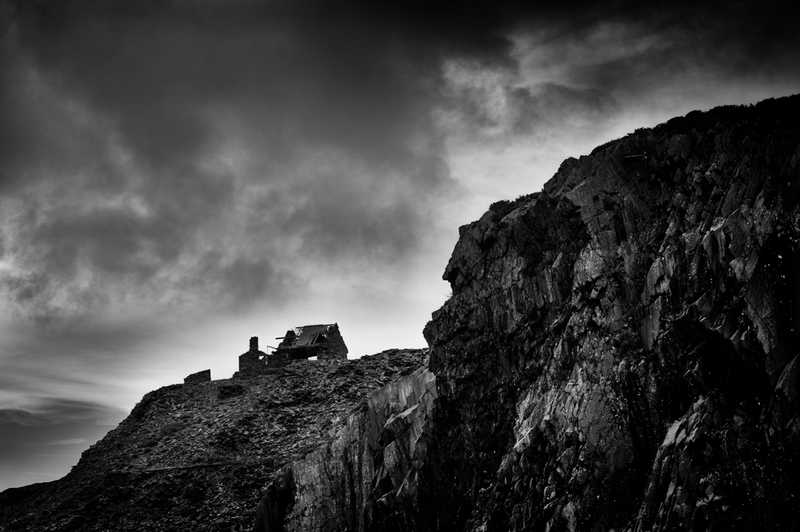 Dinorwic slate quarry – a harsh and inhospitable place. This is a foreboding place. 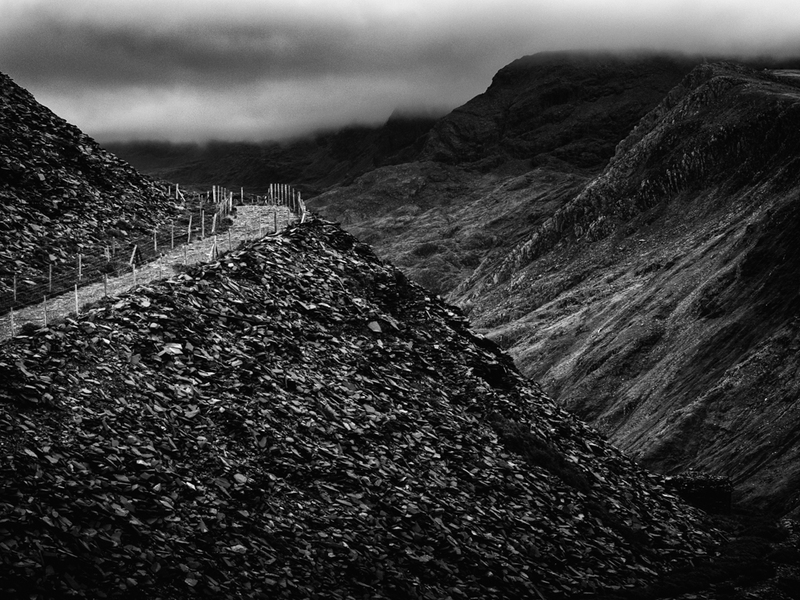 A harsh environment, full of drama and atmosphere. Now redundant but not forgotten. 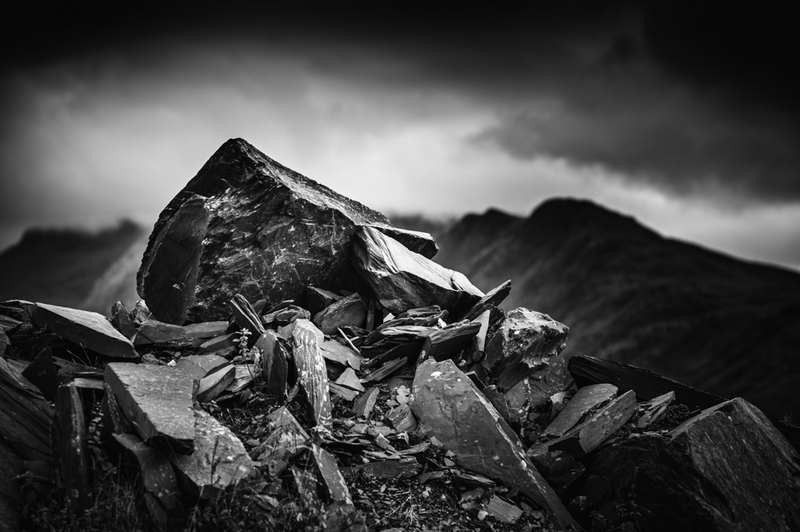 Dinorwic Slate Quarry in Llanberis covers a vast area with the mountains of Snowdon as its backdrop. 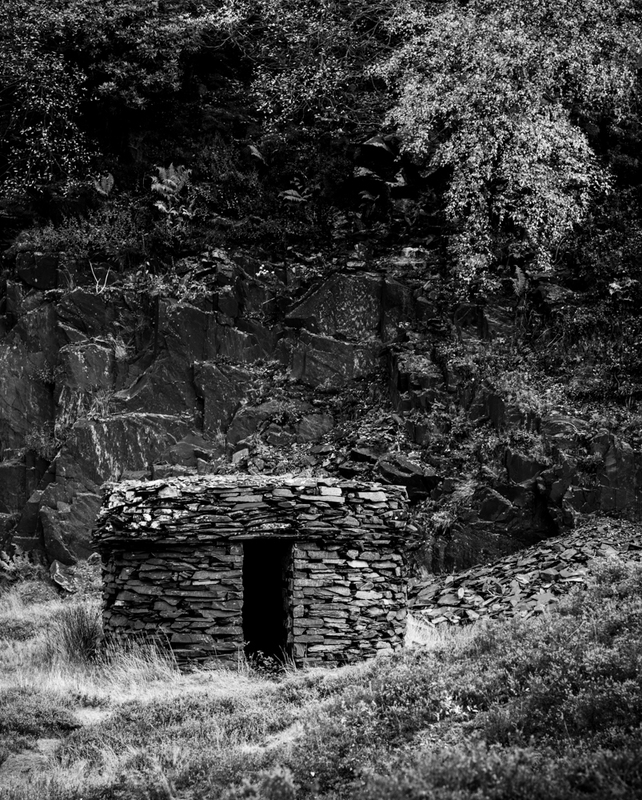 Closed in 1969 after 170 years of slate extraction, it was once the second largest slate quarry in the world. It was a dangerous, dirty, unhealthy place to work and whilst the workers were skilled, they were also poorly paid. On my recent visit the rain kept away, but the wind blew and I could only stop and try to imagine what conditions must have been like for those that toiled in such an inhospitable climate, day after day, week after week, year after year. 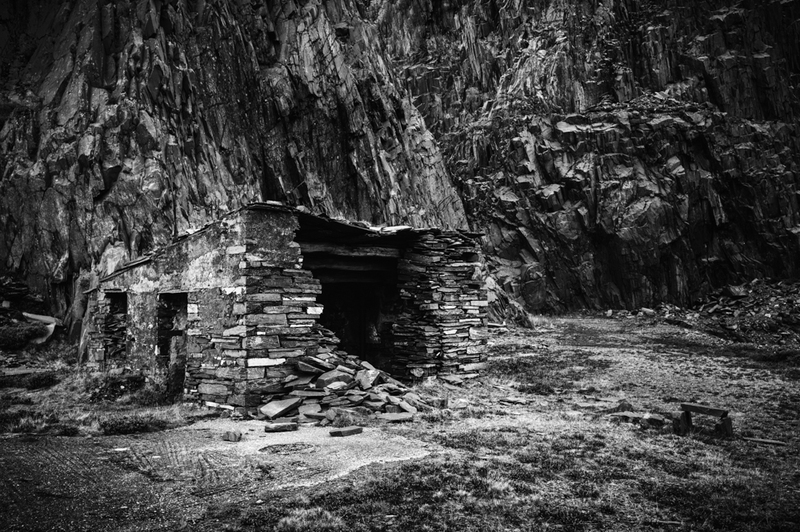 Whilst Dinorwic Slate Quarry is hardly a place of ‘picture postcard’ beauty, it does have a beauty all of its own, which I like. It’s a place with history, it has a story to tell and what’s important to me is that my photographs have something to say about the location and are not just ‘record’ shots. Taking the shot is just one step along the path to the finished result. The making of the image is in the processing. It’s only at this stage that I can start to make some creative decisions as to how I would like the picture to be seen by the viewer. Does the image convey any emotion? Does this series of images help tell a story, so that words are hardly necessary? I would like to think the answer is ‘yes’ to both these questions, but I would be interested to hear your thoughts on this as well. To see more detail in any of the photographs, do click on an image to see a larger version in a new window. Thanks as always for stopping by and looking at my blog. Your photographs do suggest ‘harsh’ and ‘grim’ very much. Thanks for your feedback. Always appreciated. Thank you James. I agree, colour just wouldn’t work for this type of shot. Thanks James for your appreciative feedback. 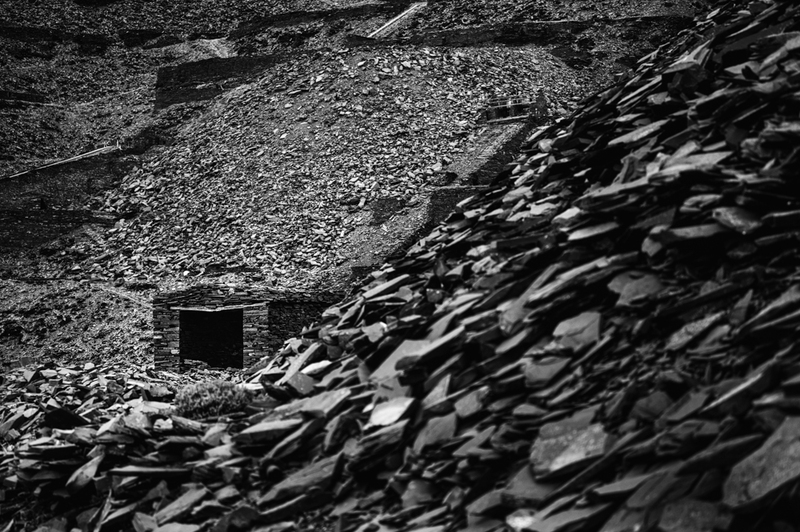 I hope to be posting a couple more entries on another slate mine in the next few days. You are more than welcome Alan and I look forward to the next posts.